10,000 sq.ft. 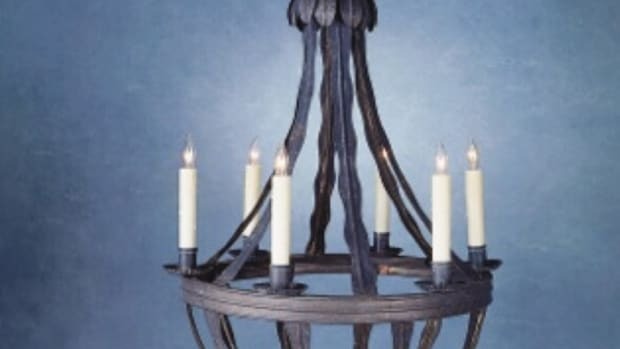 of all original salvaged items, c. 1880 through 1930. All indoors for shopping rain or shine. Everything clean, priced, and attractively displayed. 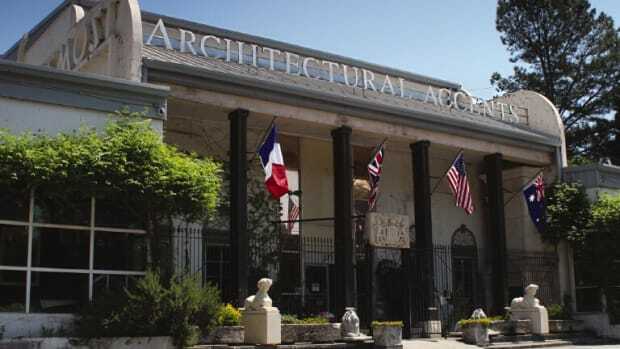 National supplier of architectural antiques: mantels, doors, hardware, tile, columns, furnishings, mirrors, statuary, fountains, iron railings, gates, chandeliers, sconces & exterior lighting; antique heart pine flooring.